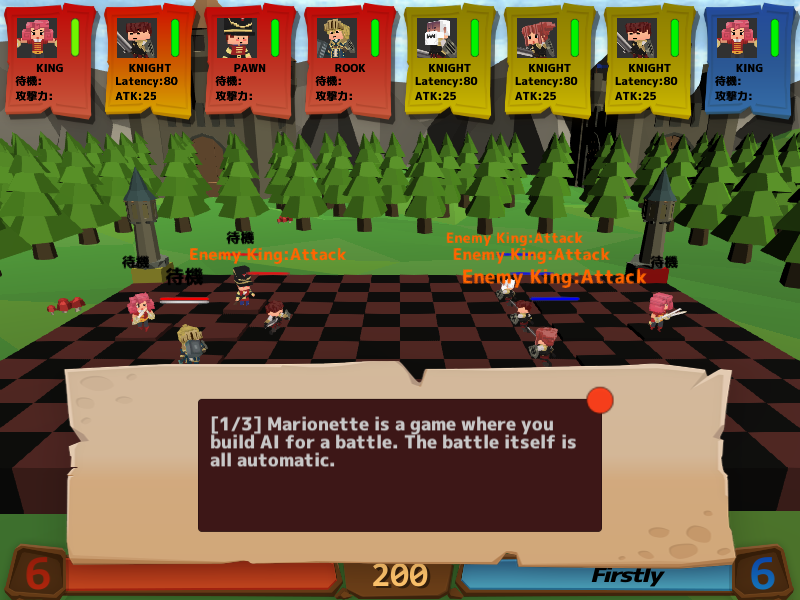 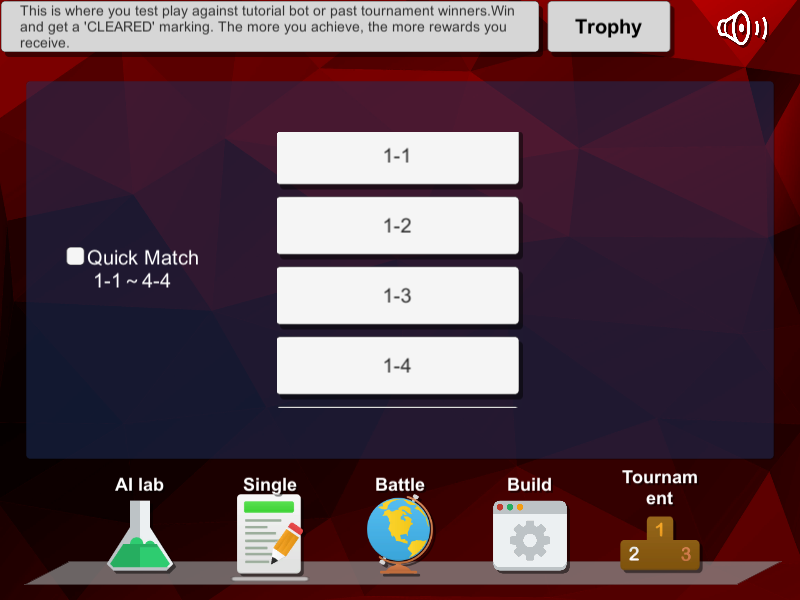 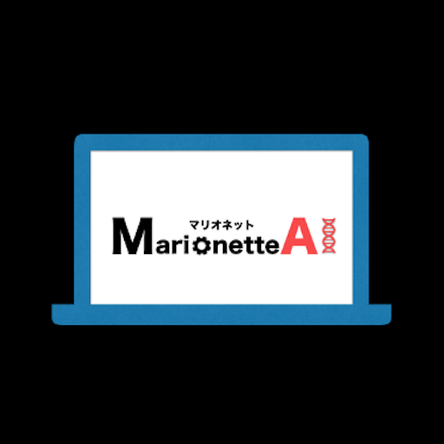 "MarionetteAI" is a chess-like battle simulation game. This game was developed under the concept of "Experiencing the fun of game programming". In this game, player pieces are controlled by pre-built programs, instead of being moved in real time. There is no randomness involved just like a real computer program. 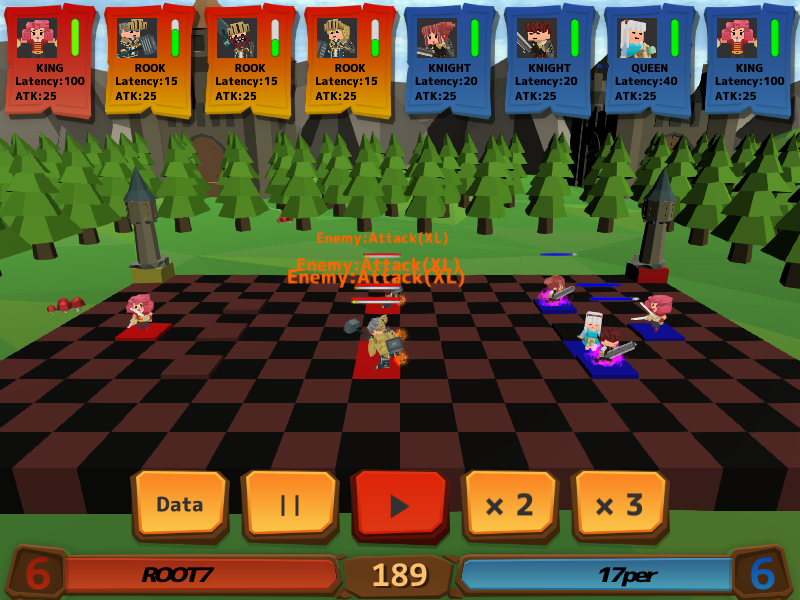 Everyone plays under the same exact condition without even a level-up system, so it is only the players' logical thinking that lets them win a battle. 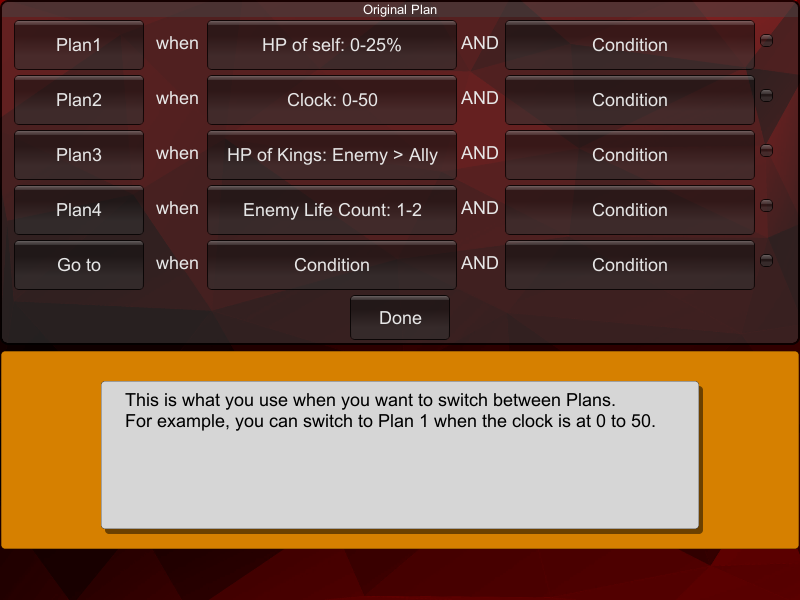 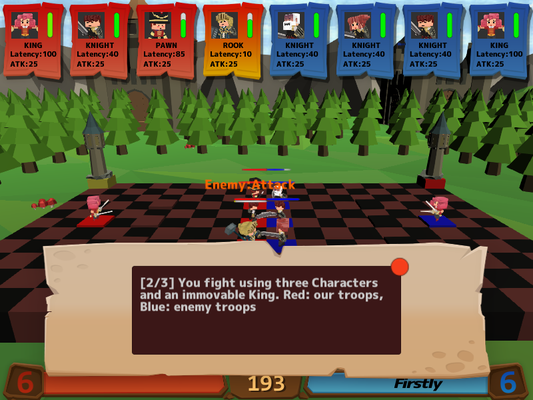 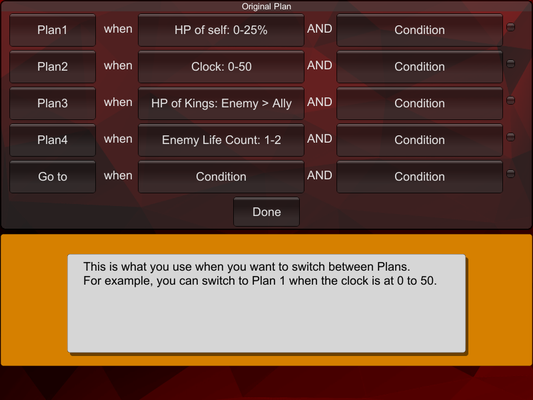 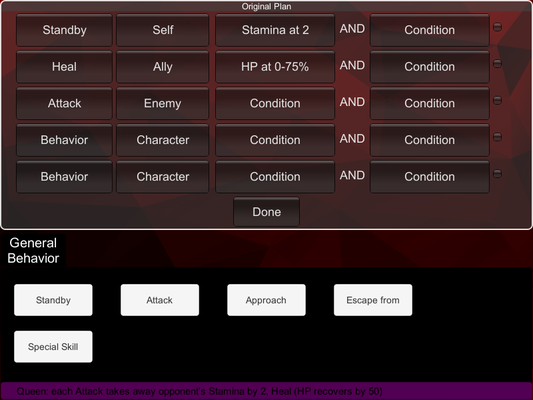 With the function to instantly get the battle results, players may enjoy trial and error to heart's content. Players can battle against the user data from all around the world. 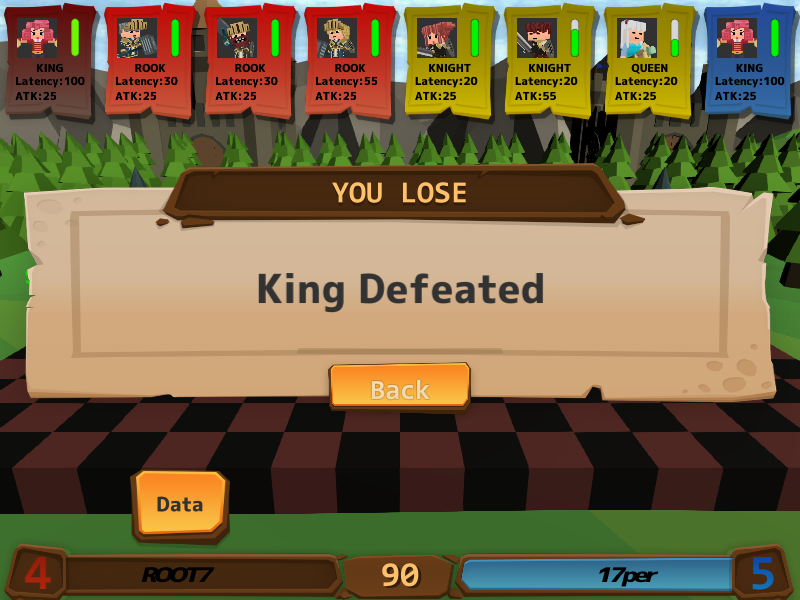 They may discover themselves defeating one and loing to another, or losing to someone once defeated. 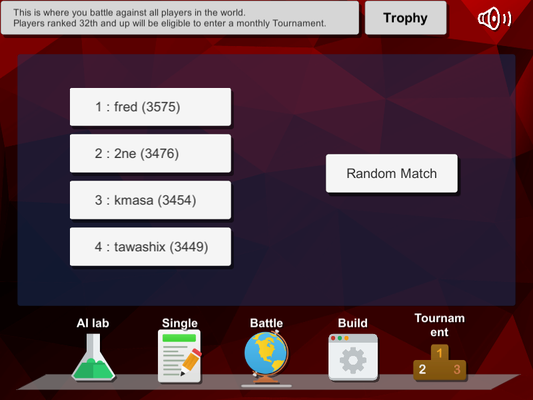 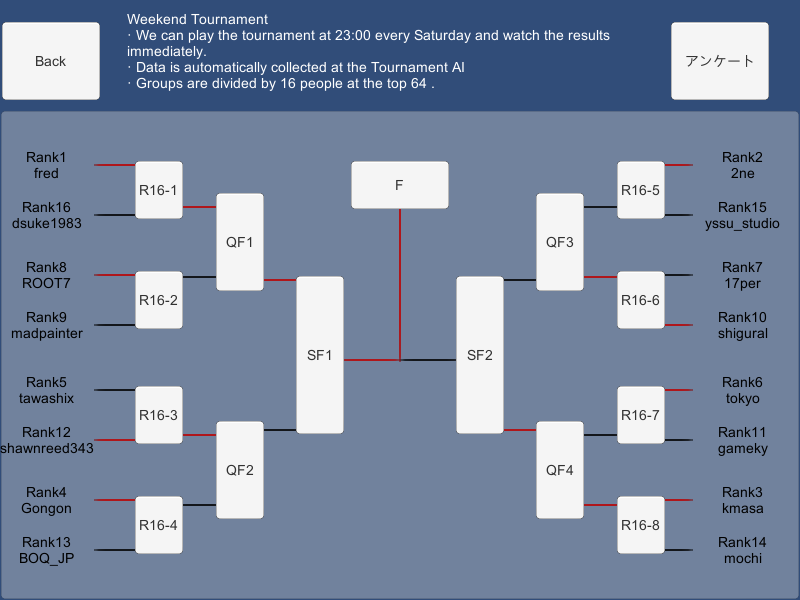 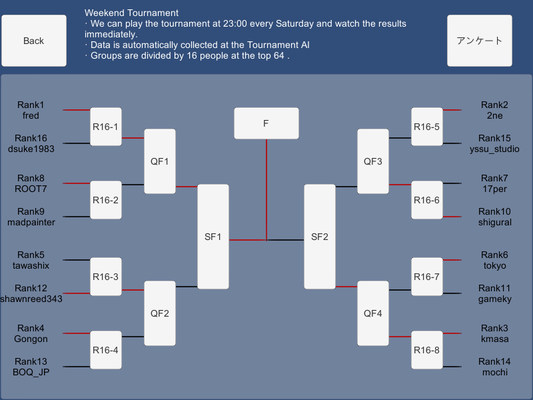 We are also hosting a weekly tournament, so people might enjoy predicting the opponents' strategy based on past battles. With the ever-changing opponents, searching for the panacea program that defeats all enemy is the most intriguing part about this game. 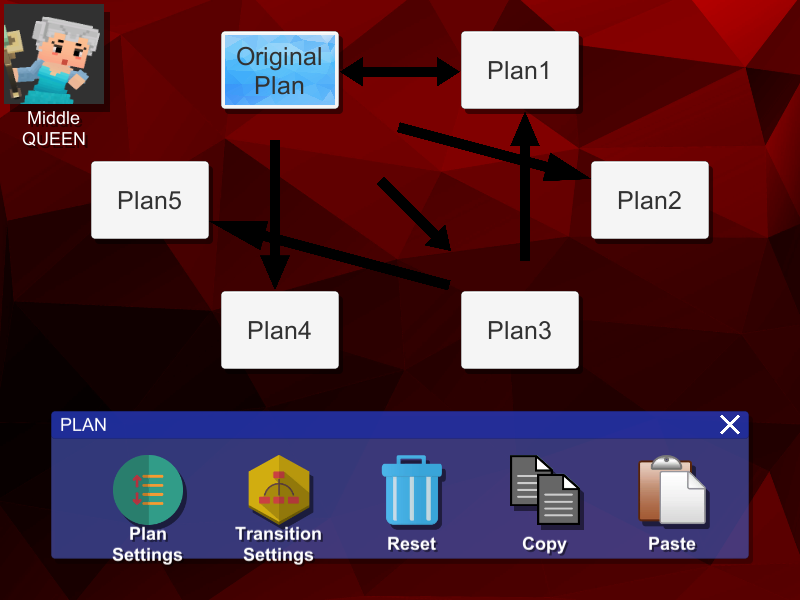 To download screenshots, click here. 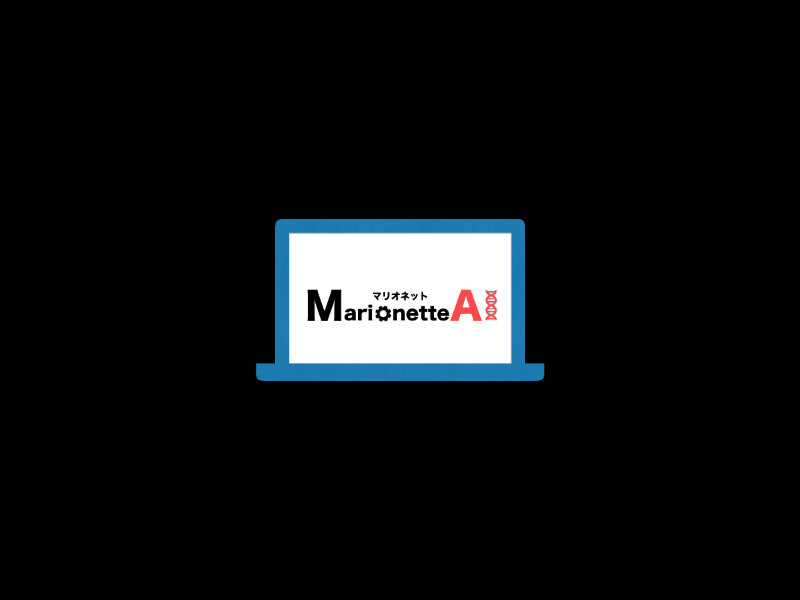 To download logos, click here.